Anyone who's ever tried to fit a set of aftermarket seats into an S2000 knows the struggle. The tight confines of the interior make swapping out your seats for something a little more supportive more like a wrestling match than a straight bolt-in. 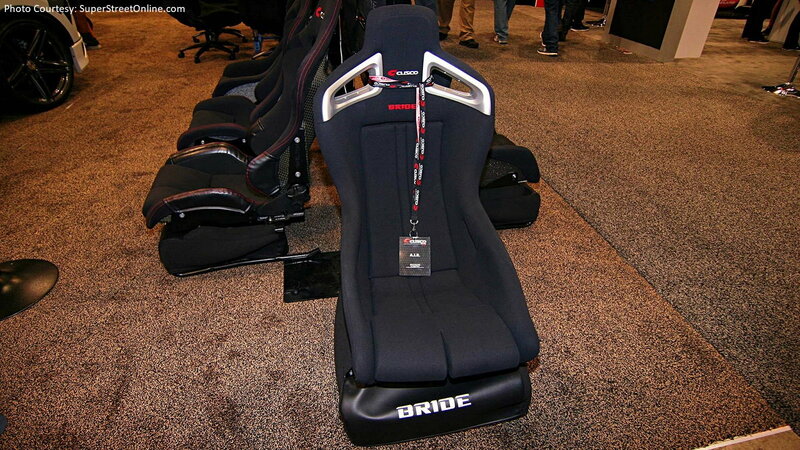 Enter Japanese based Bride, which designed its AIR Series seats specifically for the Honda roadster. The new seats feature an ultra-low design that enables taller drivers to fit in a car they otherwise might be very uncomfortable in. Bride even used 3D modeling to design the shape of the seat and the positioning of the belt holes to optimize air flow. And the AIR seats live up to their name as well, weighing in at only 6.8 kilos each. 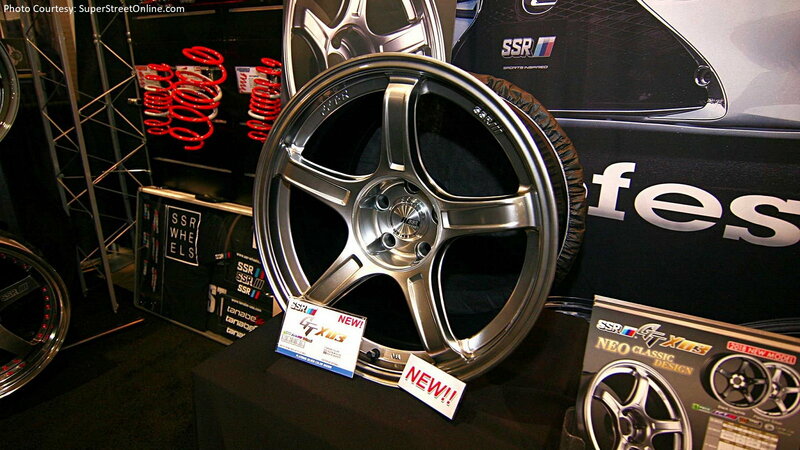 >>Join the conversation about the Coolest Products From SEMA right here in S2Ki.com. There's never a shortage of new wheel designs at SEMA, and this year didn't disappoint, either. One of the nicest designs we came across are these simple yet attractive and lightweight five spokes from SSR. The GT X03 wheels are flow-formed and come in two finishes - black graphite and platinum silver. Sizes range from 15-inch up to 19-inch, and a variety of offsets ensure a proper fit. But what makes these more traditional looking wheels so special? How about weight-reducing cutouts on the inside of the spokes? Less rotational weight is never a bad thing, after all. Handy with a welder and want to build your own custom exhaust, but don't want to use the same old materials like stainless steel? Well, how about titanium, a lightweight alloy used in things like the space shuttle? 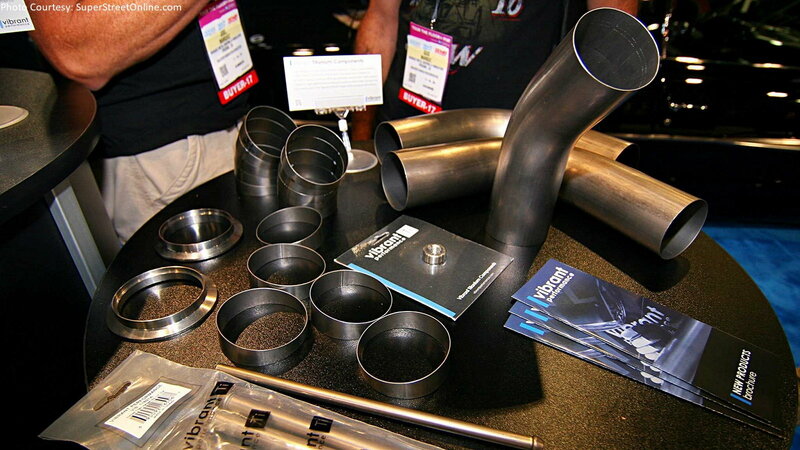 Well, now Canadian-based Vibrant Performance is making it easy for you to do just that, selling all the tubing, resonators, mufflers, u-bends, pie cuts, and other bits and pieces you need to make your titanium dreams come true. And if your welder filling rods won't work with the exotic metal, they sell ones that will, too. 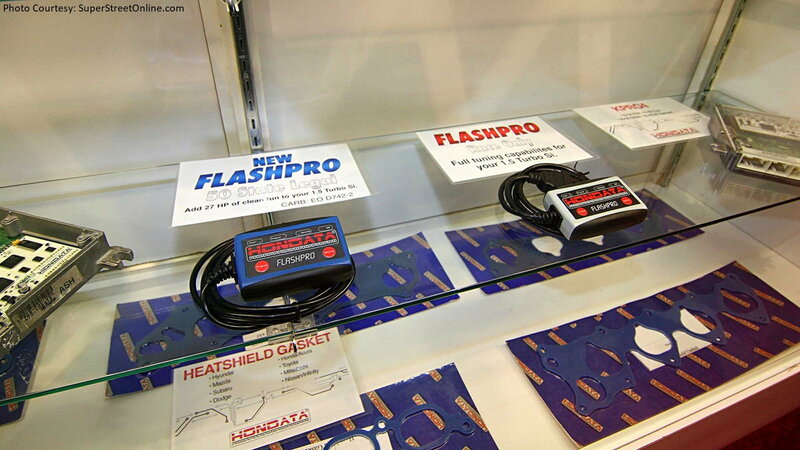 Hondata has been selling its FlashPro tuner for years now, covering all sorts of Honda models including the S2000. But now they're rolling out an emissions-friendly version for our friends in states that might not have been able to take advantage of FlashPro in the past. Better still, the emissions-friendly FlashPro features the same data logging features as the original. The biggest difference, of course, are its limited tuning adjustments. But its still capable of helping you extract more power and stay legal, making it a fine addition to your S2000's arsenal. 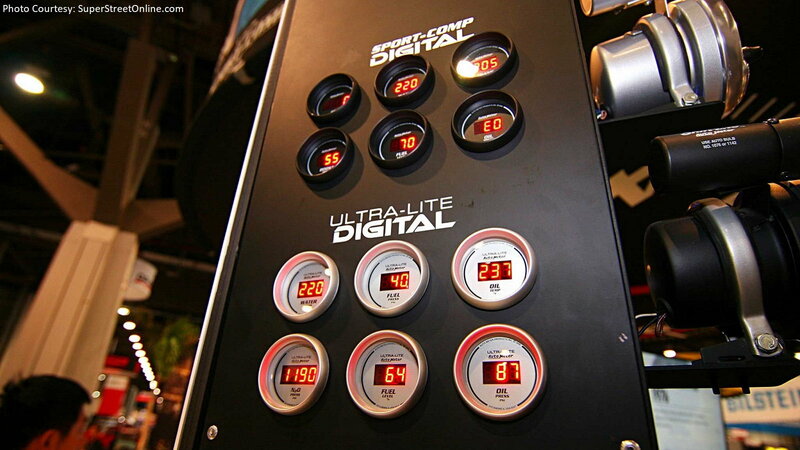 Autometer's Ultra-Lite gauges have long been a popular addition to all sorts of modded cars. But until now, they were all analog. Now the company is rolling out a line of digital gauges that pay homage to the originals, yet retain their iconic silver faces and similar parameters. Fans of digital gauges will appreciate the bright red LED readouts, available to provide you with just about any sort of measurable you'd want to monitor.